Can you believe that it’s already December? It seems like this year flew by. 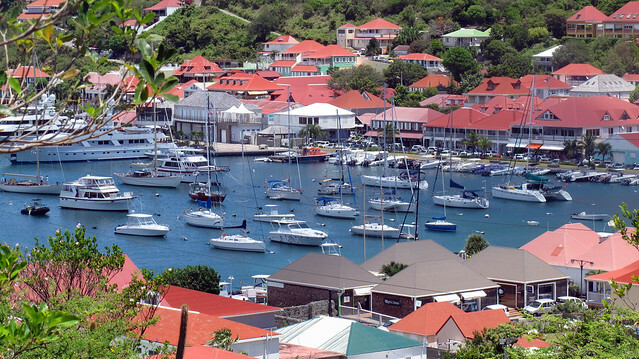 Of course, that means that it is almost time to visit our favorite holiday yachting destination – St. Barts. We might be a little biased, but we think that the best way to visit the island is on a yacht. Being on a yacht places you in the middle of all the action. You can have dinner along the water, then host your own party on your yacht with all your friends. The next morning you can sail to one of the beautiful beaches on the island and enjoy a nice breakfast (if you aren’t too hungover, of course). 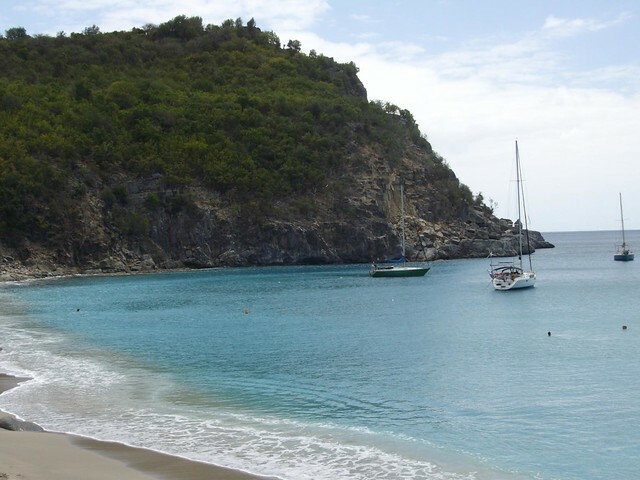 The amazing beaches also allow for great windsurfing, sailing, jet skiing, scuba diving and surfing. 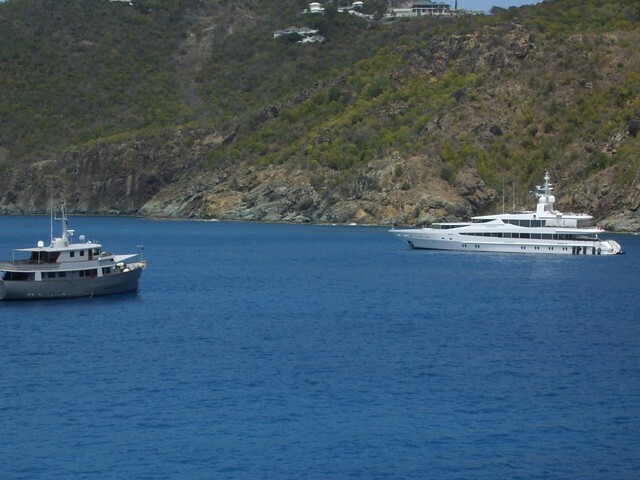 St. Barts during the holidays is THE place to be for the affluent travelers, billionaires and celebrities. 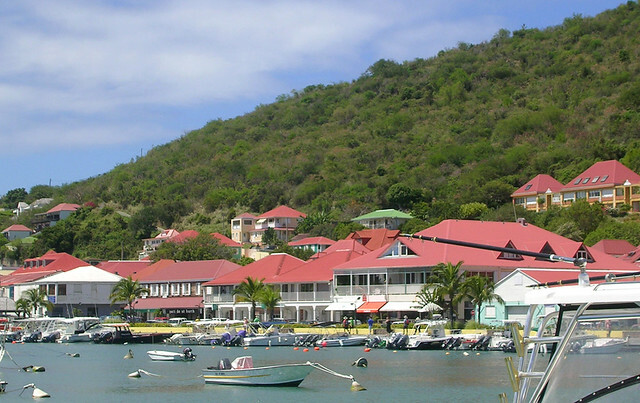 On New Years Eve, the island is filled with parties and Gustavia Harbor is packed to the brim with beautiful luxury yachts. What better way to ring in the New Year than by watching fireworks on a beautiful megayacht? 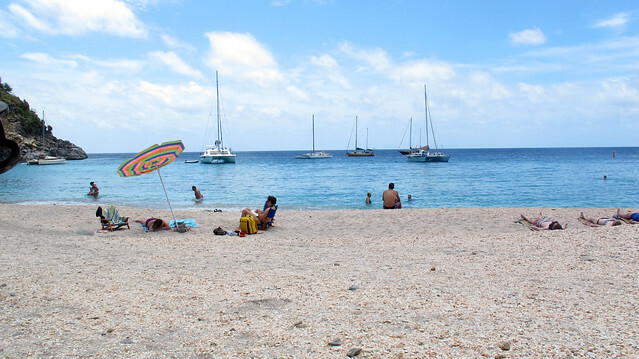 Below are some of our favorite photos of St. Barts. Book your charter to the Bahamas with World Yacht Group by the end of 2012 and receive 10% off. Contact us for more information.